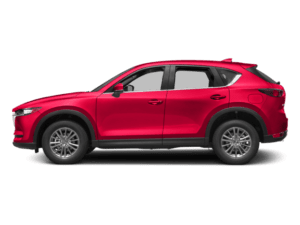 At South Bay Mazda, we offer competitive financing rates and terms on our great selection of new and used cars, SUVs, and sport cars. Our finance experts are here to guide you through the financing process and help you get into your new vehicle. 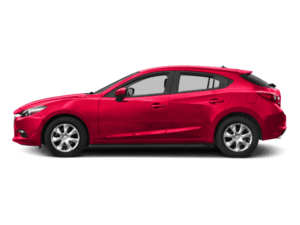 Contact South Bay Mazda’s finance team today or if you’re ready to start the financing process just click on the Apply Now button below. 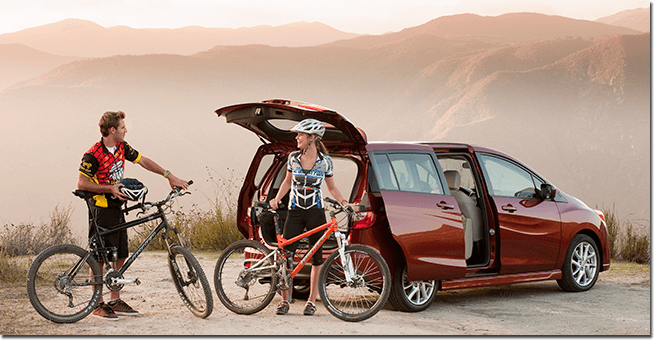 Regardless of your financial situation, Mazda Credit has something for everybody! 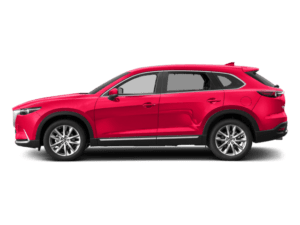 From our Owner Loyalty to our First-Time Owner and College Graduate Programs, there is a package for every car buyer out there. Click on the buttons below to learn more about each of our special financing programs, or contact us to see how we can work with you. Getting you financed is our goal! They have been employed a minimum of six months (limited credit) or one year (no credit) with current employer. The First Time Owner Program cannot be used in conjunction with the 90-Day Deferment Program, College Grad Program or Mobility Equipped Program. Program eligibility is subject to MCS’s review of all documentation and verification before funding; additional documentation may be required. All applications subject to credit approval by JPMorgan Chase Bank, N.A. through MCS and program may change at any time. Not all programs available in all states. 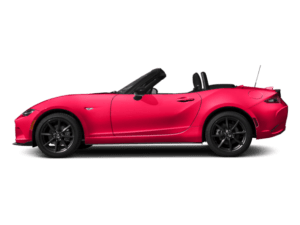 See South Bay Mazda for complete details. 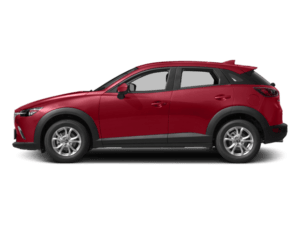 They are interested in purchasing a Mazda vehicle that is New or Used (no more than three model years old), Certified Pre-Owned (any model year), or leasing any lease-eligible Mazda vehicle. *Applicants must have graduated with an associate, bachelor’s or master’s degree from an accredited 2- or 4-year U.S. college, graduate school (including doctorate) or nursing school. 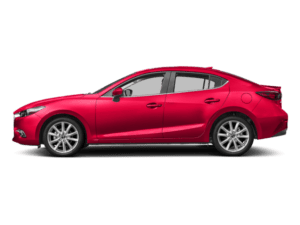 Applicant must provide proof of graduation.Program eligibility is subject to Mazda Capital Service’s (MCS’s) review of all documentation and verification before funding; additional documentation may be required. Applicant must have proof of employment and income. If employment has not yet started, a letter from the future employer that shows a start day within 90 days of the graduation date and salary is required, along with verbal verification from current or future employer. The College Grad Program cannot be used in conjunction with the First Time Owner Program, 90-Day Deferment Program or Mobility Equipped Program. All applications subject to credit approval by JPMorgan Chase Bank, N.A. 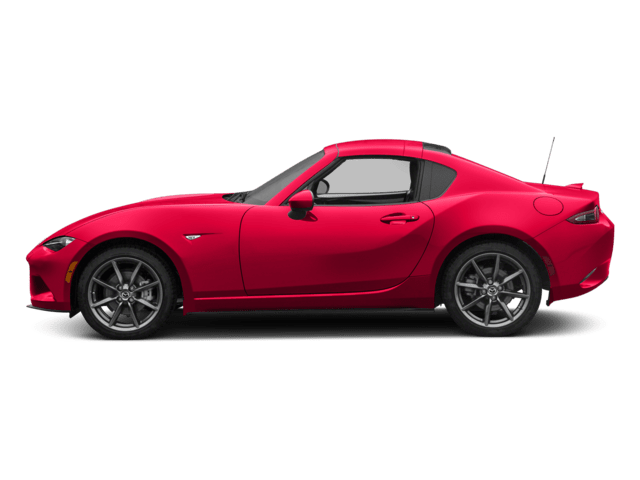 through Mazda Capital Services (MCS) and program may change at any time. Not all programs available in all states. 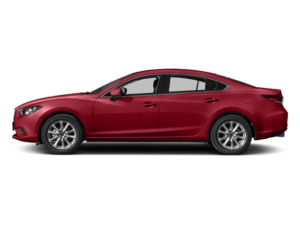 See South Bay Mazda for complete details.